This powerful probiotic is one of the most potent probiotic formulas on the market today. It is medically formulated to revolutionize your health from the inside out, and it starts by priming your digestive system with the healthy bacteria it needs to perform at its peak, every day. After all, good digestive healthy is the key to total-body wellness. Help colonize your system with billions of healthy bacteria to improve overall digestive health and comfort. Set yourself up for success with improved mood and energy levels. Balance your body from the inside out, to enhance immune function, more radiant skin, and fewer frustrating health problems. It’s simple – just take 1 of our easy-swallow, 100% vegetarian capsules each day, with a full glass of water. We suggest taking your daily dose of Advanced Restorative Probiotic with a meal for optimal results. How safe is Advanced Restorative Probiotic? Who should use Advanced Restorative Probiotic? 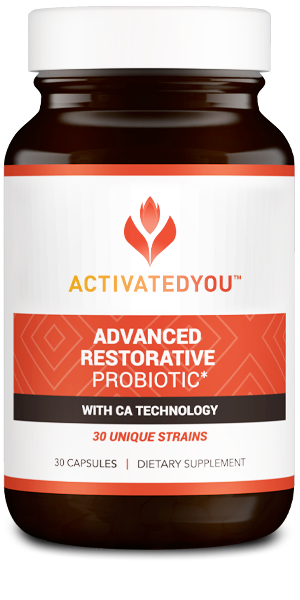 What if Advanced Restorative Probiotic doesn’t work for me? We’re proud of our products so we stand behind them, 100%. 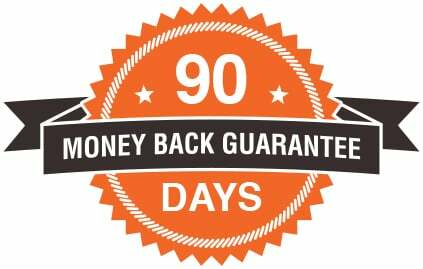 That’s why Advanced Restorative Probiotic is covered by our 90-day ActivatedYou™ Promise. If you’re not thrilled by your results for any reason, just contact our customer service team – we’ll refund your purchase, no questions asked. Mar 20 2019 My whole family is now taking this! 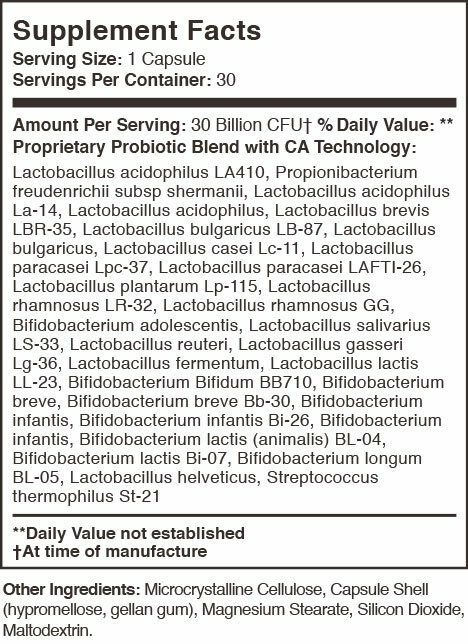 Oct 25 2018 BEST Probiotic I’ve ever used!